Explore the enchanting world of trilliums through an informative presentation and inspiring woodland walk. 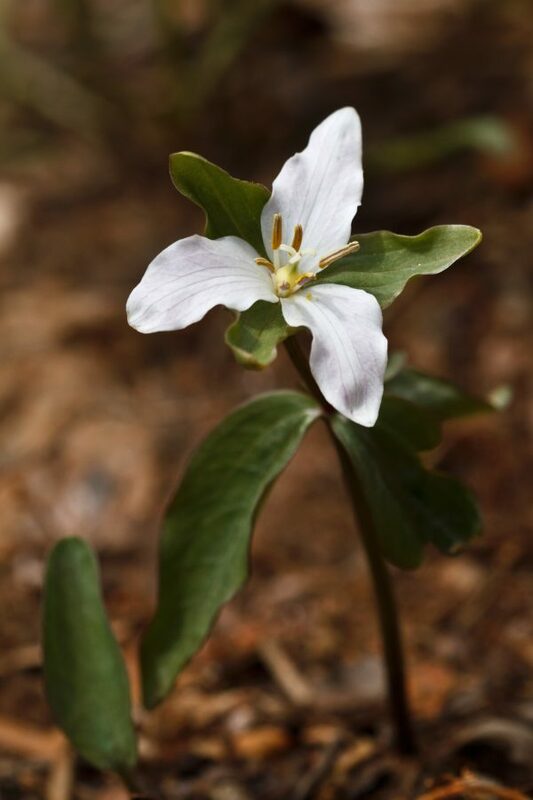 Learn the trilliums' life cycle and find out how to care for them in your garden. See Mt. Cuba Center's extraordinary collection of native species and observe a planting demonstration. Class size is limited. Rain date for this class is Wednesday, May 15, 2019. This class qualifies for the following professional credits: 1.5 APLD, 1 CNP credit with DNLA and 2 NOFA AOLCP. Two professional development hours (PDH) have been approved for this class through LA CES. This class meets LA CES standards for HSW subject matter.